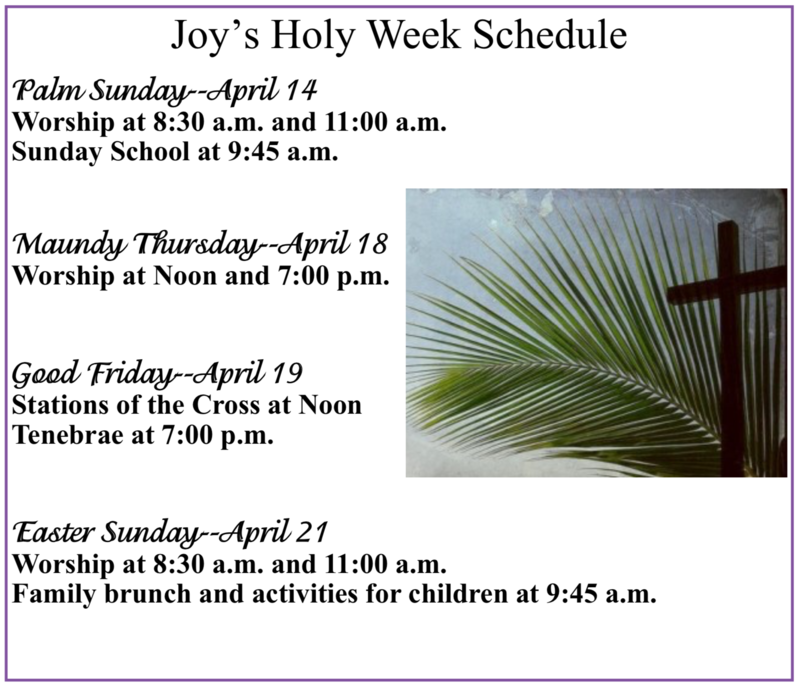 Click here for our Holy Week worship schedule. We are a congregation that enjoys sharing laughter as much as celebrations, burdens, service, worship and fellowship. Together we joyfully celebrate and share the love of Jesus Christ through service, community outreach, focus on youth, environmental stewardship and care of God’s creation, and creating a feeling of community that makes our congregation feel like family. We are a small congregation nestled in a quiet corner of South Tulsa eager to share and joyfully celebrate the love of Jesus Christ. Join us for fun, fellowship and faith at an upcoming event!